Gi & Hakama Fund Success! This article appears in our Winter 2018 Newsletter, which can be downloaded in full as a PDF by clicking here. In the last newsletter, we announced the creation of a new "Gi & Hakama Fund" for a loaner closet of gi and hakama for new students. Within hours, Dojo members had donated almost $1,000. In the week that followed, we received a check and two secondhand hakama in the mail from an old Dojo member who long ago left Hawaii. Then, the Hilo Hongwanji Kendo Club emailed us offering a storage room full of children's and adults' gi, hakama and kendo bogu no longer in use. When they arrived, the items filled three pallets and took an afternoon for the kendo class to unpack. The Kendo Club also made a generous financial donation. 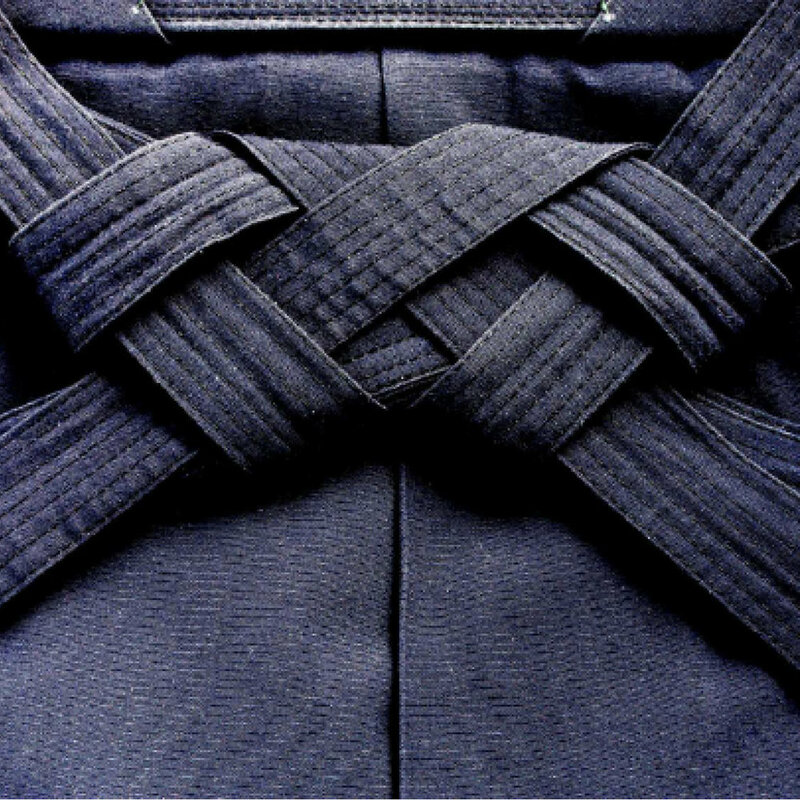 Now, Chozen-ji boasts a dozen sets of gi and hakama in a range of sizes. Many of the items are vintage, handmade and of quality that's hard to find today. We have also expanded our kendo equipment by 18 complete sets of bogu. What started out as a small fundraising experiment ended up a boon for Chozen-ji. Gassho to all who contributed for your support of new students embarking on Chozen-ji training and special thanks to our friends at the Hilo Hongwanji Kendo Club.